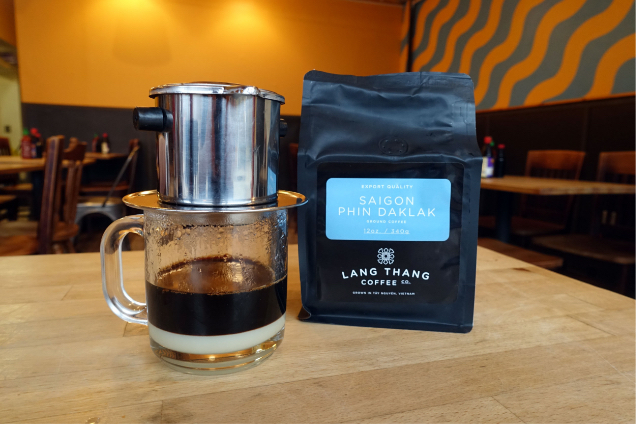 Here are our recommended methods and recipes for brewing Saigon Phin Daklak. Adjust these recipes as needed if you prefer it stronger, lighter, or sweeter. 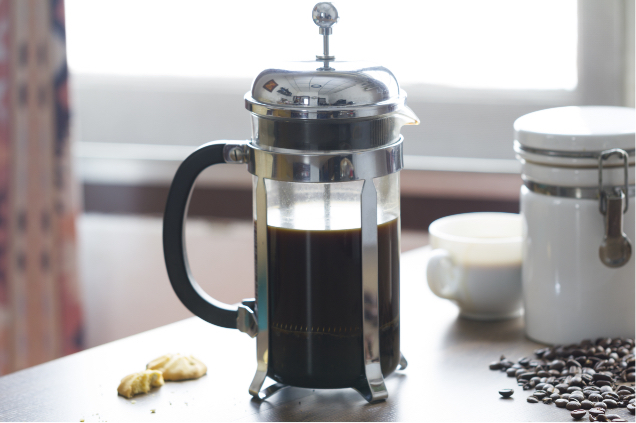 This is the traditional method of making Vietnamese coffee. The result is rich, bold and smooth. We recommend serving with 30g of condensed milk (Adjust amount to taste). This method can be used to serve larger quantities. This result is slightly less rich and bold compared to the phin, and more coffee grounds may be left in your cup. 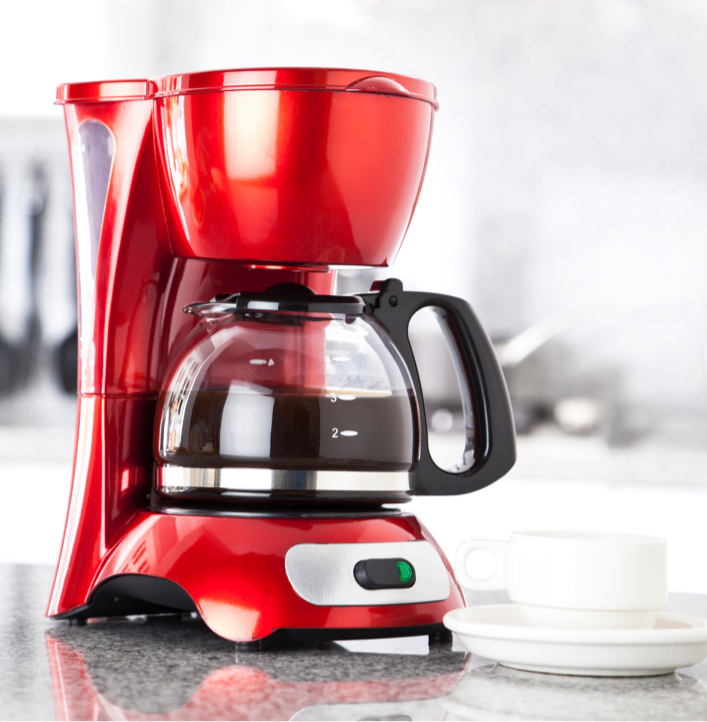 This method removes the coffee oils, leaving a cleaner coffee with less body. 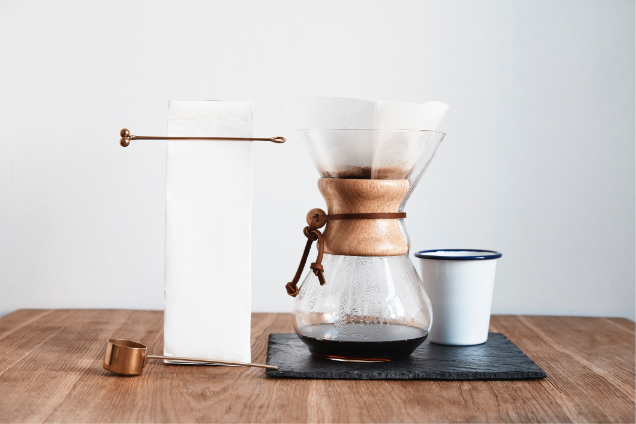 This method makes a decent hot cup of coffee. We don't recommend this method for iced coffee.